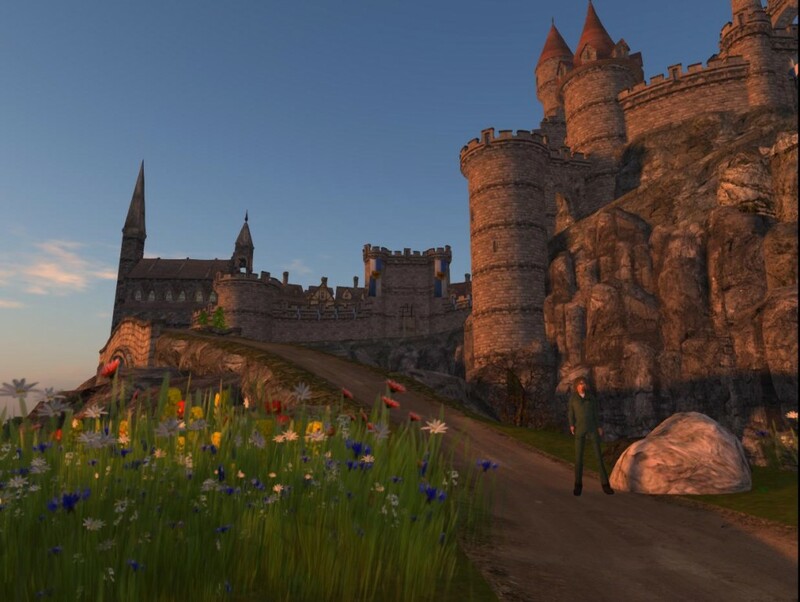 It is now Spring on the Castle region on the Opensim-based AiLand grid. “Epic Castle” is a nice demonstration of a complex mesh model that can be imported into OpenSim, and saved as an OpenSim Archive (OAR) file that others can load and use. 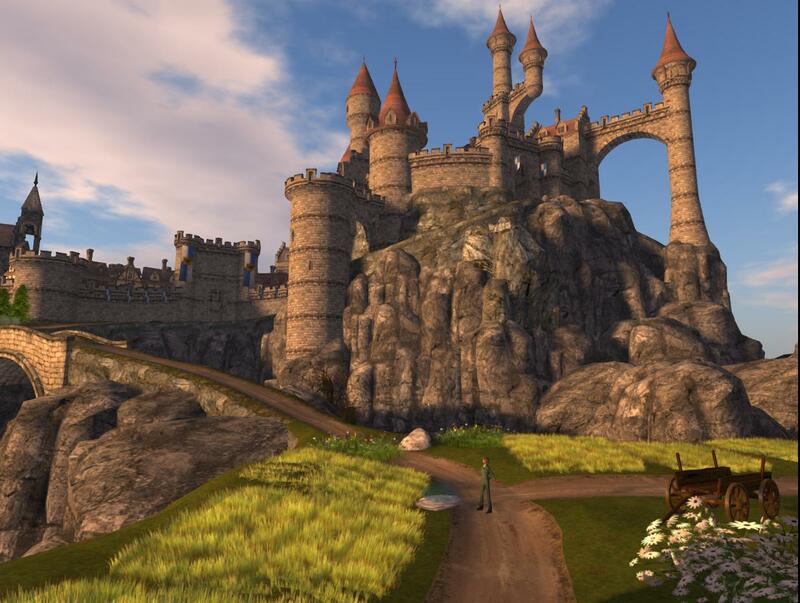 In this instance the castle was created and freely released by Epic Games to demonstrate the Unreal Engine. It was imported to OpenSim and provided as an OAR for others to enjoy by Cuteulala Artis. 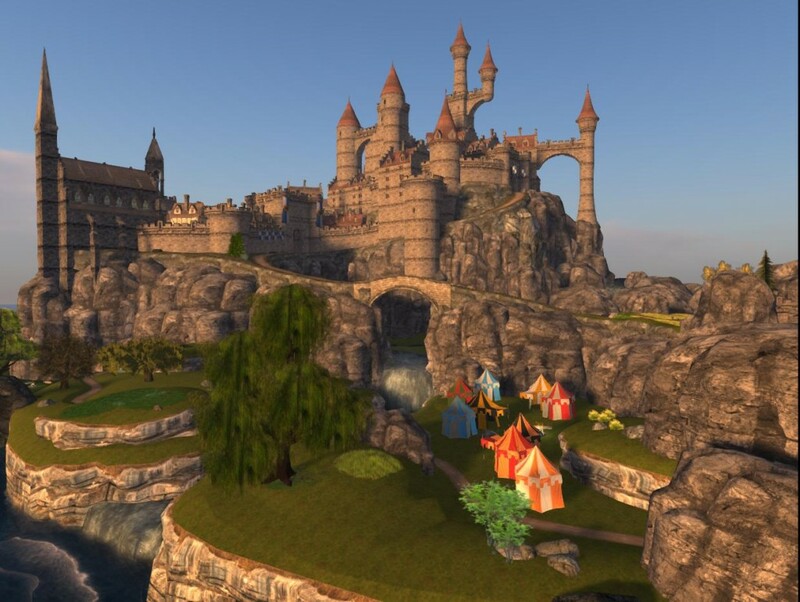 Leora Jacobus scaled the castle up 1.5 times to allow avatars to use doors and rooms realistically and downsized the mesh terrain to 0.7 times to fit on a single 256x256m region. Leora also added more building interiors and other contents. 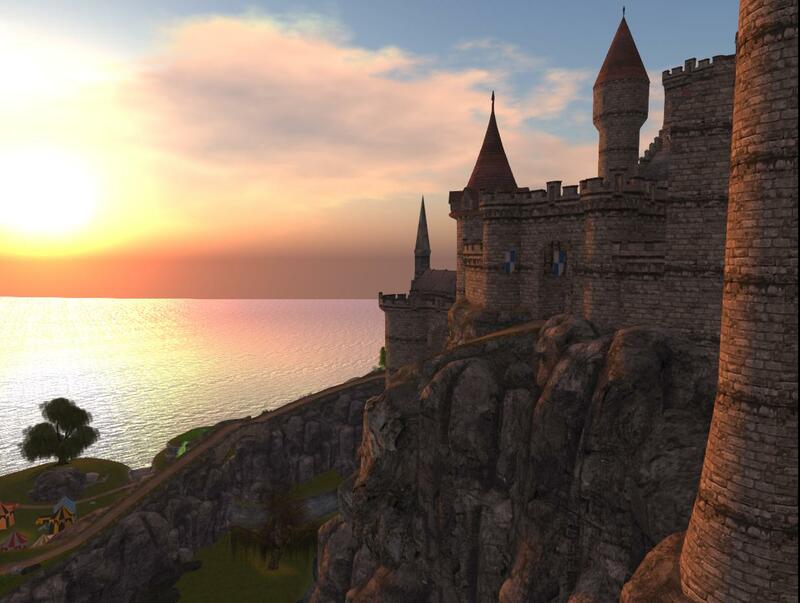 This entry was posted in OpenSim, Virtual World and tagged Castle, OpenSim, Virtual World. Bookmark the permalink.